Hi, I'm Jay Connor. Almost 15 years ago, I had the opportunity to answer a question that I've had for most of my career. What is it about some communities that allows them to succeed, while so may tread water or even fall back? 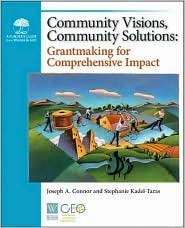 Our book, Community Visions, was the result of that search. This website furthers the effort to put the lessons learned into practice to benefit communities across North America. In working with over 75 communities and seeing them struggle to achieve aspirational change, I came to a growing recognition of the need to develop evidence-based tools in order to achieve transformative outcomes in their (our) community systems – most notably education. This is a driving consideration in my work (see what folks have said about what I do), in this site and in my blog. Please feel free to check it out and pass the word to your colleagues. I'll keep it fresh with new and frequent blog posts, book reviews with an emphasis on lessons for collective impact, links to Working Differently communities, and through either tweets (at right) or featured data and reports (below). Finally, I encourage you to open a dialogue either through the comments sections after the blogs or book reviews or at the Contact Jay page. To be tweeted links to my new posts -- blog, book reviews (both nonfiction and fiction), data or other recommended tools -- just click on the Twitter button on the right, just above the tweet stream, and follow me @jcrubicon. 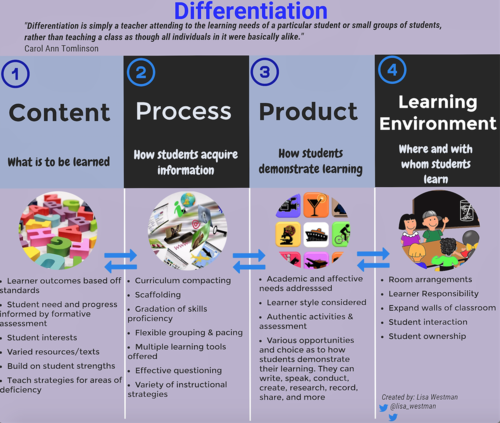 Read entire blog: Yes, Differentiation is Hard, So Let's Get it Right! If the United States had closed Educational Achievement Gaps by 1998, its GDP in 2008 would have been $1.3 trillion to $2.3 trillion higher. Gaps in US educational achievement have affected GDP more severely than have all recessions since the 1970s -- INCLUDING the great recession of 2008! This failure imposes the economic equivalent of a permanent national recession. (Per McKinsey Quarterly) Check out the companion post for more details and recommended actions! 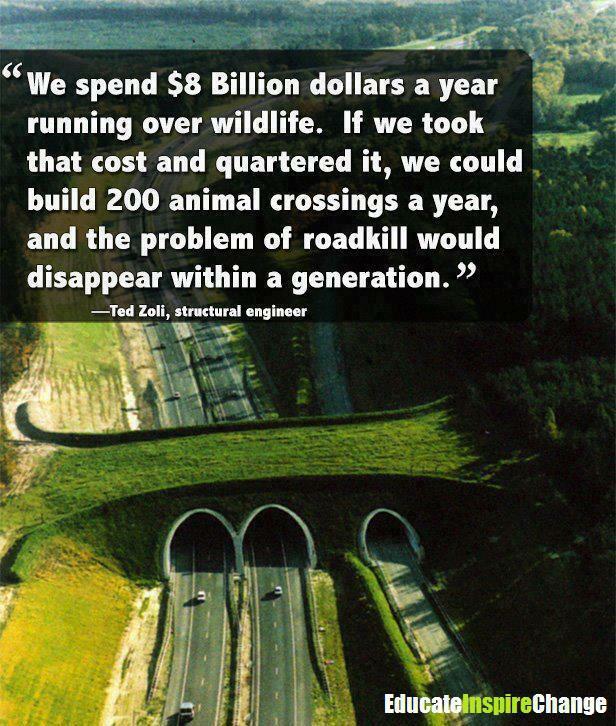 Another prime example of how the solution is often soooo much cheaper than continuing to live with the problem. The video below is from the award winning Old North Saint Louis Redevelopment project, which has been the catalyst for a 28% increase in population for an area just outside the downtown of St. Louis which had been loosing population to blight and crime for decades. It is now a thriving urban village. Check it out below and by linking to Old North St Louis. 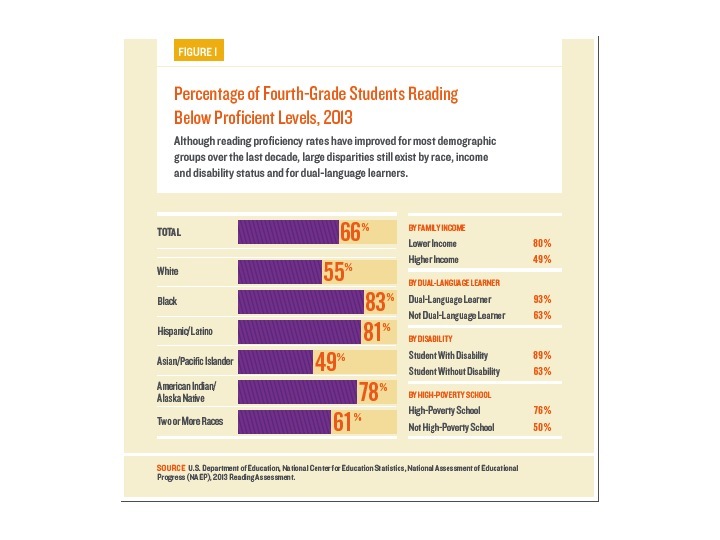 This chart compares percentile-point changes in the passage rate on the Michigan Educational Assessment Program. For instance, Kalamazoo's passage rate for all students increased from 23 to 28 percent, a change of 5 points. The urban average is a composite of the results from seven urban districts: Battle Creek, Flint, Grand Rapids, Jackson, Lansing, Muskegon and Saginaw. 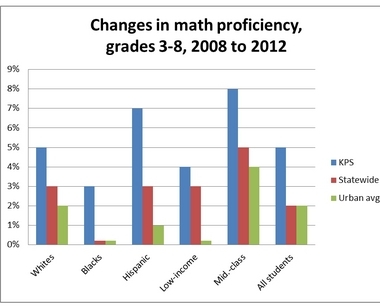 Read more about student achievement in Kalamazoo, Michigan schools. 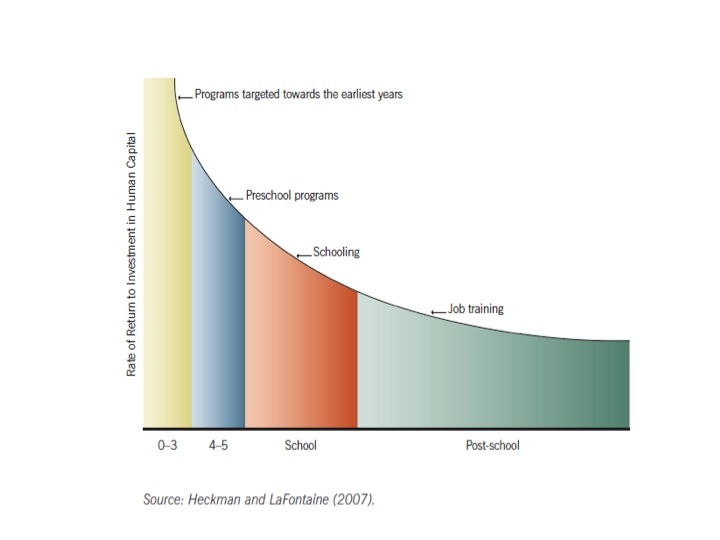 From our blog posting on Return on Investment of Early Childhood Education. This table by economist James Heckman of the University of Chicago shows the powerful returns of social investments in for early childhood into elementary school. From our blog posting on The Cohort Effect. 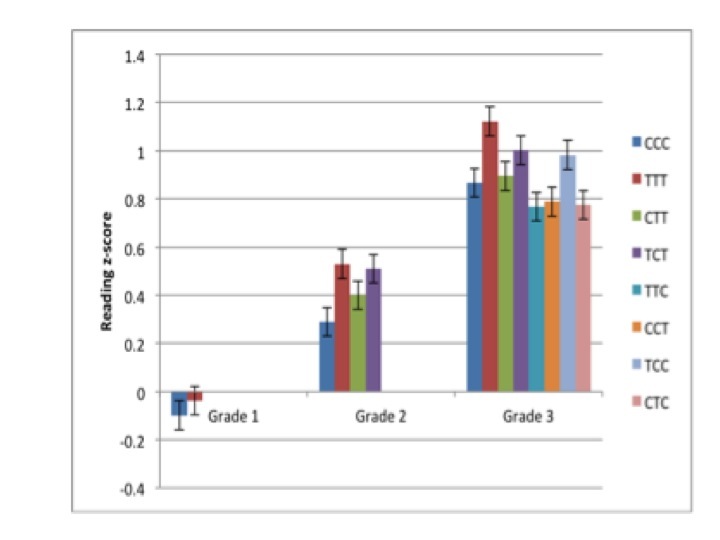 This table demonstrates the significant difference that A2i has on significantly improving Third Grade Reading outcomes.